Earlier, PLDT SME Nation kicks off their first "MAKE IT BIG" campaign with Big Talks conference. It has a main goal of taking any business to the next level by making them connected to the internet. As we all know, not all business are connected to the internet yet, hence, they're losing potential customers in that space. Why? Almost everyone is connected to the internet especially with the rise of mobile devices. As a matter of fact, there are now more smartphones than the number of people in our country. So the target of the "MAKE IT BIG" campaign is to empower the SMEs or any kind of businesses to aspire them for greater goals for their businesses and like what the tagline says, make it big. Then BIG Talks series provides entrepreneurs with knowledge and resources to enable and inspire them to get their bigger goals for their companies. That's a part of their more than 250 events every month to evangelize the good news of going online. "Filipino entrepreneurs deserve to dream big, and be empowered to make these dreams come true. We at SME Nation are committed to reach business owners in the country, strengthen them and prepare them to go global. In doing to, we hope to help them give back to their families, their employees, and their community." said PLDT Smart SME Nation's VP and Head Mitch Locsin at the launch of MAKE IT BIG campaign. 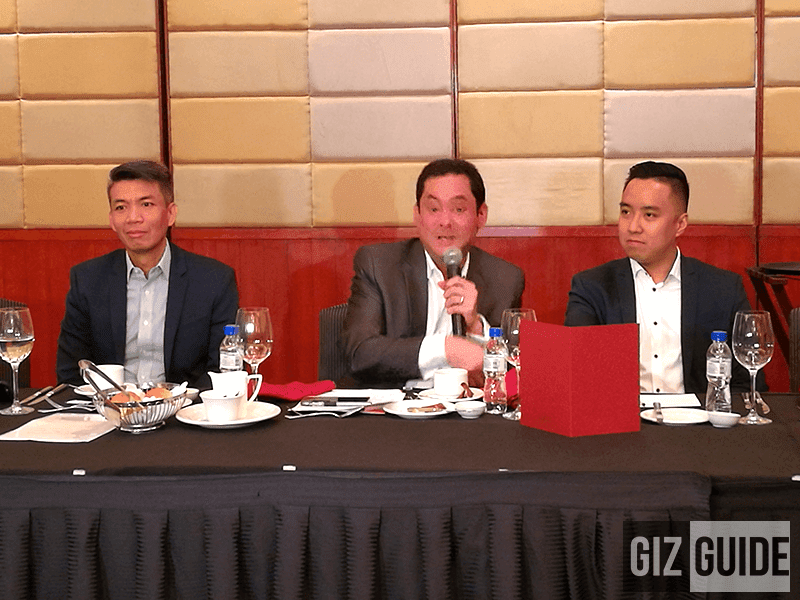 In that event, Mr. Locsin did an introductory talk about the new campaign, and explained how MAKE IT BIG reflects on its commitment to enable and help businesses owners through cost-effective and efficient digital solutions. As a part of introducing the campaign, PLDT SME Nation also showcased their panelist that includes: Laura Verallo de Bertotto of VMV Hypoallergenics, Cecilio Pedro of Hapee Toothpaste, Joseph Calata of Calata Corp., Kim Lao of Kimstore, Rudy and Rosiell de Leon of Bianca's Ice Candy, and Krie Reyes-Lopez of Messy Bessy. They are industry pillars that shared on how they made it big in their respective industries, and gave insights on a rage of topic such as building businesses through inclusive growth, taking on the global market and maximizing the use of technology to boost your businesses. To conclude the event Mitch Locsin stated that this is just the beginning of their multi-pronged efforts to empower Filipino entrepreneurs.